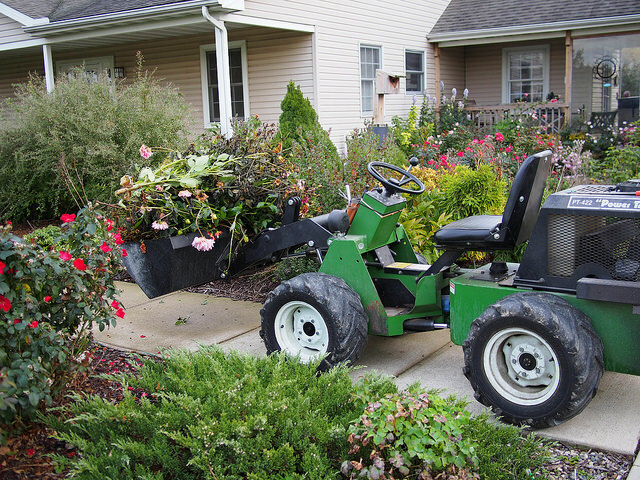 No matter how big your garden is and what sorts of vegetables you grow – you must have a solid garden tractor if you want to manage them properly. This means that you cannot just walk into the nearest tractor dealership and buy the first model you see. You have to take a number of things into consideration – from the size and the price to the durability and storage options – and only then should you make a choice. Here are some hints to make your choice just a little bit easier. The reason why choosing a garden tractor is so hard nowadays is because there are so many models whose price and parts range quite a lot. And the reason for this is because more and more people decide to ditch the city, return to the country and get into agriculture. For example, according to the National Farmers’ Federation, about 134,000 farm businesses employed over 300,000 people in Australia in 2012 – and these numbers surely rose since then. This kind of popularity raised the importance of garden tractors as well. Now, you have hundreds of models, with their prices going from one to six thousand dollars – and even more! That is why you need to think carefully and pay attention to several following instances. 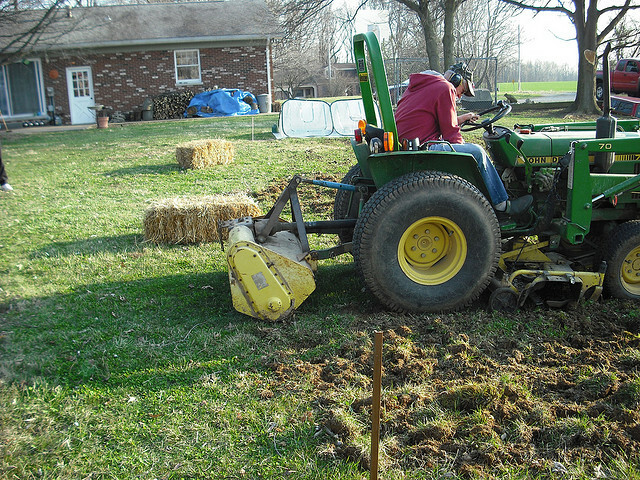 When it comes to the garden tractor size, things are quite simple: go as big as you can. 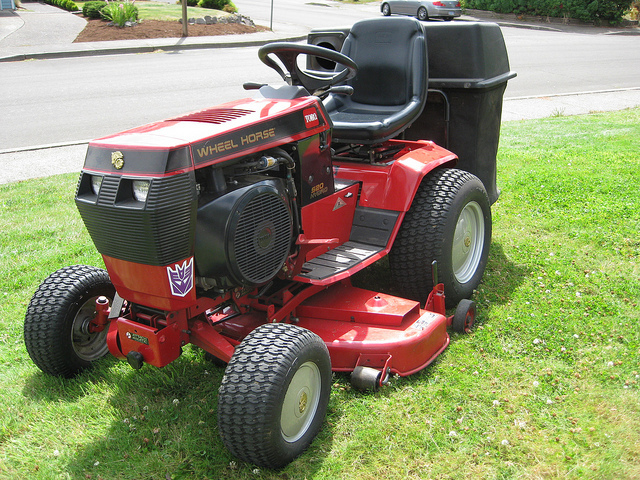 Bigger models offer more horse power, which transforms into better performance in the garden. However, if you have a small patch of land and a garage that will not house a big machine, do not purchase the largest and most powerful model on the market. Just like all vehicles, garden tractors need to be repaired from time to time, so the availability of spare parts plays a big role when choosing the model to buy. This also includes additional attachments you use in the field, but have to remove when parking the tractor in the garage. Moreover, attending machinery auctions is another good idea: you can consider purchasing a used model instead of a new one and look for high quality spare parts at the same time. Since you are not buying a garden tractor every year, you should try to find a model that will last at least a decade or so. That is why the durability is just as important as any other factor. What you have to take into account is the quality of your land – is it smooth or full of stones and clods of broken earth that might easily damage axles and front linkages? Based on the answer, you might want to come up with a solution how to protect these vital parts. Snow, rain, harsh wind and low temperatures are the biggest enemies of your brand new tractor, which is why you should winterize it and store it properly. A garage or a storage shed will do, as long as it is spacious enough to accommodate the additional and spare parts as well. As far as preparing for the winter goes, do not forget to add the antifreeze, protect the battery – remove and store it at a warm place – and occasionally turn it on and off, just in case. A high quality garden tractor will be a bigger help in the garden than you can imagine – not only will you not have to deal with a more complicated walk-behind tiller, but you will also make sure that your garden is maintained properly. Due to that, you can expect it to bear healthy fruits and vegetables year after year.